The Lost Tribe, a Revolution of Mas, is a response to the feeling that the artistry of Trinidad Carnival was being lost and that culture was being eroded. 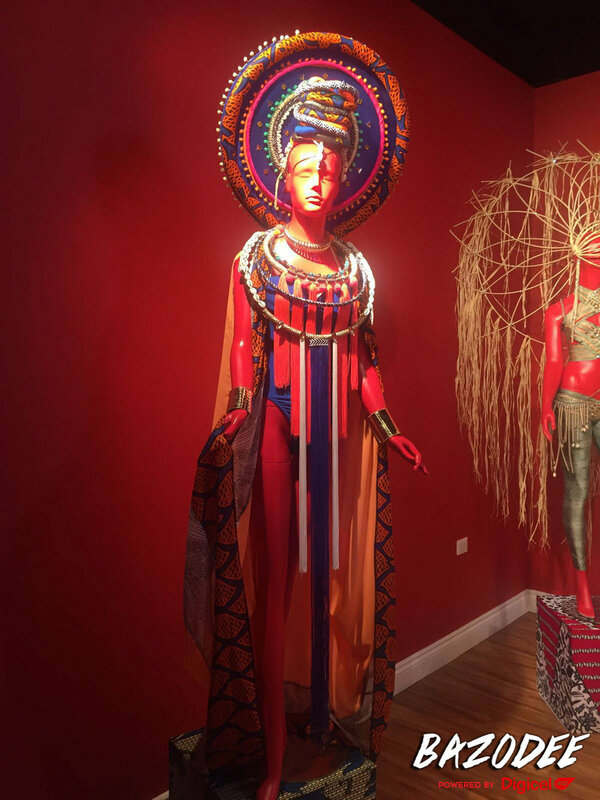 It was a response to years of backlash against beads and feathers mas, a yearning for the spectacle, life and energy that embodied everything that was carnival in Trinidad and Tobago. Tribe Carnival was playing very close attention, keeping its finger on the pulse of everything carnival and it decided that it had to return carnival to its roots, to the theatre, culture, unbridled creativity and artistry that represents carnival. Thus, the Lost Tribe was born. We visited the band house of The Lost Tribe to do our #bazoTOURS and see their offerings for Trinidad Carnival 2017. Now in their second year, under the theme "Riddim", Lost Tribe continues on its quest to offer something very different for those wishing to play mas, a return to the roots of carnival and a celebration of culture, in a wonderful explosion of colour as they seek to make music with the mas. Interested? Find out more on their website (including how to register), and also check out their Facebook and Instagram to see more gorgeous shots of the costumes.